Help Support Cinema Recall’s Patreon Page (and get bonus content) | The Vern's Video Vortex. ← A24 Films Rock at Making Trailers for their Movies. I know I have not been doing much work on here, but I am proud to announce that over at Cinema Recall. Things are looking very good. 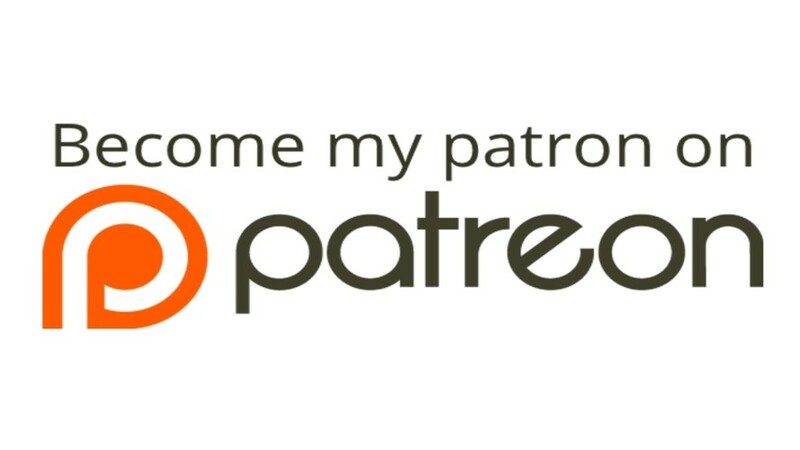 We just launched our new Patreon page and it’s a good place where you can get exclusive bonus content. Including an all new audio drama of Ed Wood’s ‘Plan 9 From Outer Space‘ featuring many great podcasters. Get all the bonus episodes for just a $1 a month. This entry was posted in article and tagged audio drama, bonus, cinema recall, Ed Wood, episodes, patreon, plan 9 from outer space, podcast, support. Bookmark the permalink.